Spring is a season of changes and new beginnings – not just in life but within your beauty regime and your wardrobe. 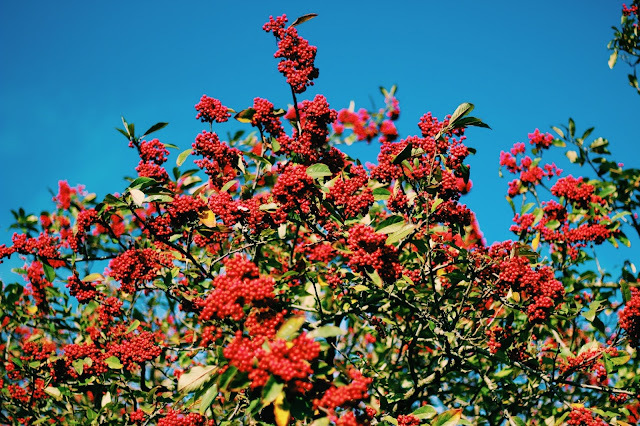 I’ve begun to change aspects of my skincare, makeup and clothing choices to coincide with springtime; if only the weather would co-operate and actually make it feel like spring. It’s almost April – easy on the snow please. First thing I changed up was my foundation. I find foundation really, really difficult so this hasn’t exactly been an easy process. 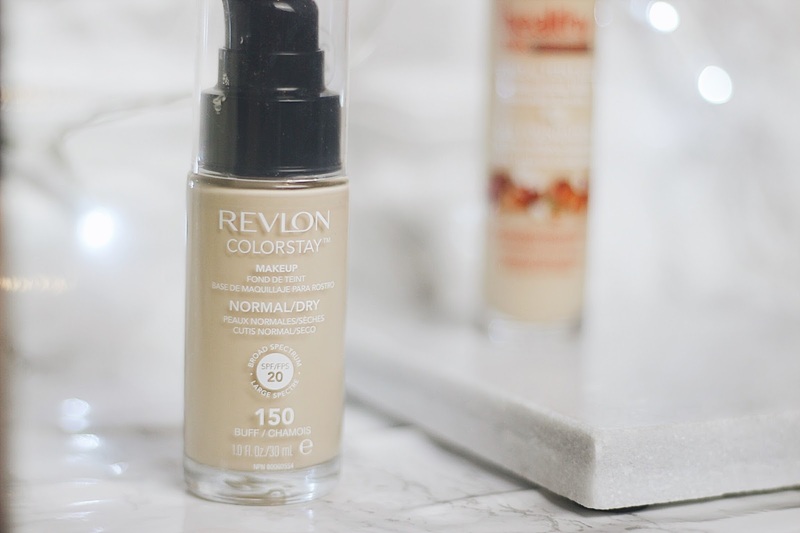 My regular, everyday foundation throughout Autumn and Winter was Estee Lauder’s Double Wear – amazing foundation but sometimes it can feel a bit heavy on my skin. I’ve been trying for ages to find a drugstore alternative for everyday use because wearing a £30+ foundation to work really kinda just sucked. 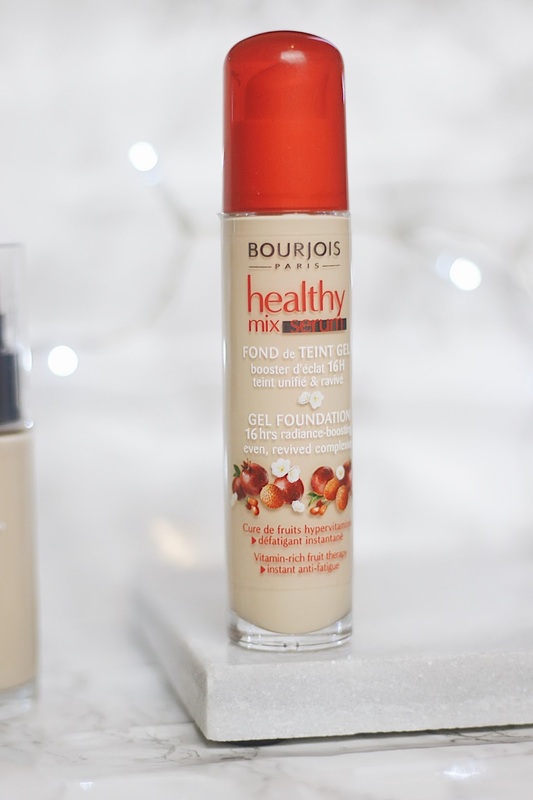 So now I swap between Revlon Colorstay and Bourjois Healthy Mix Serum. 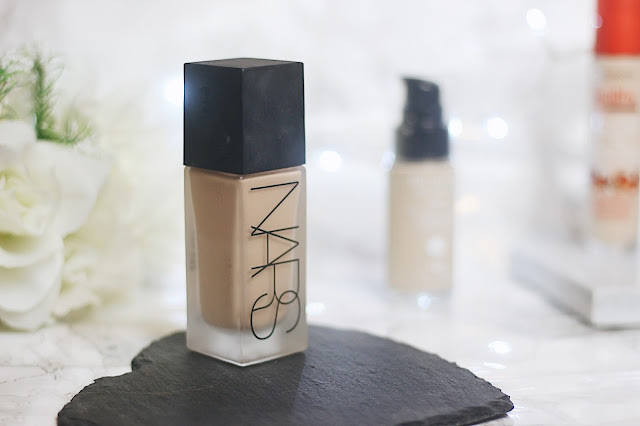 They’re both a lot lighter than Double Wear, and when I have a bit of a tan I can use my NARS All Day Luminous Weightless which is an amazing foundation that I cannot recommend enough. Going back to what I said about having a tan, I’ve been trying to moisturise my body a bit more (I’ve always been bad at that) and the only thing that seems to make me do it is if it’s a moisturiser with a gradual tanner in it. Most of my foundations are too dark for me when I’m my normal shade so being a little bit tanned means I get my moneys worth out of the 700 foundations I have. 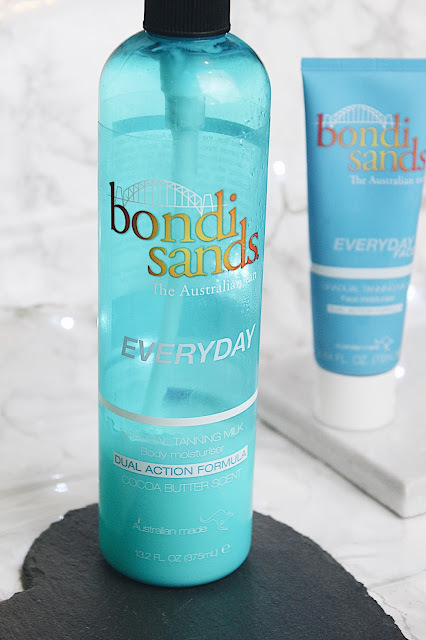 My favourite forever is Bondi Sands – it doesn’t smell like your standard fake tan and leaves me nice and golden brown. In terms of clothing, weather-permitting I’ve been only wearing a thin jacket or no jacket. I bought a few slouchy jumpers, dresses and tops that I have been wearing non stop over the past few weeks – I’ll hopefully get to portray them in a lookbook style post soon. I’m also really digging the embroiderery trend at the moment – I don’t own many embroidered items but I sure do admire them. 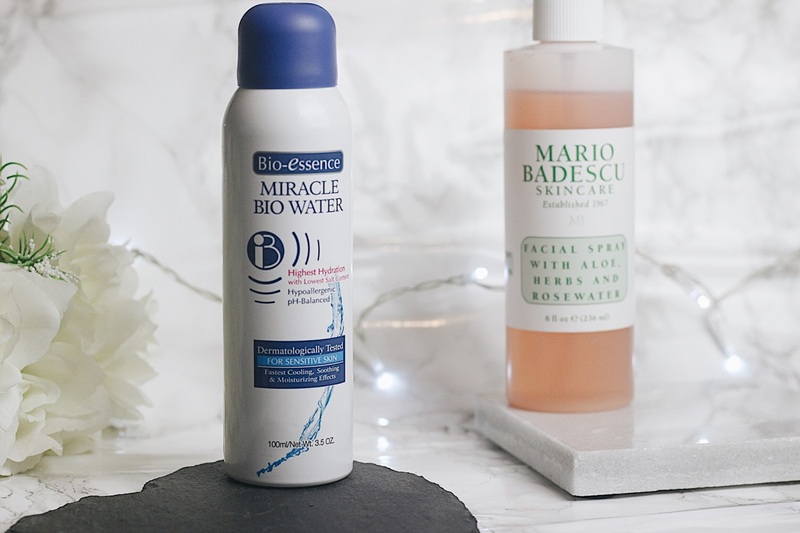 I’ve been using facial sprays a lot more to refresh my face throughout the day – my favourites are Mario Badescu’s Rosewater and Herb facial spra and Bio-Essence’s Miracle Bio Water. I think the best thing is using either of these on a no makeup day; a quick spritz halfway through the day and you feel like you’ve just cleansed all over again. 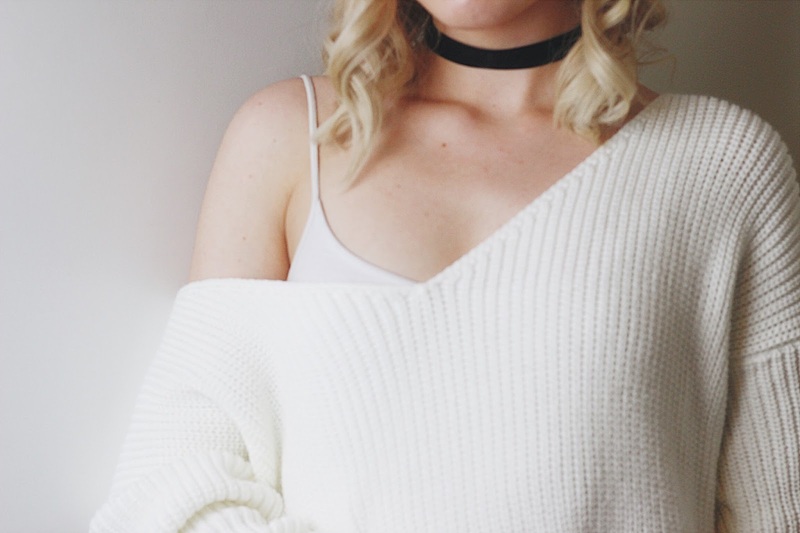 I also feel like spring is a time to ditch the heavy perfumes and opt for something a lot lighter – like a body spray. I was very kindly sent this selection of newly released scents from Body Fantasies. 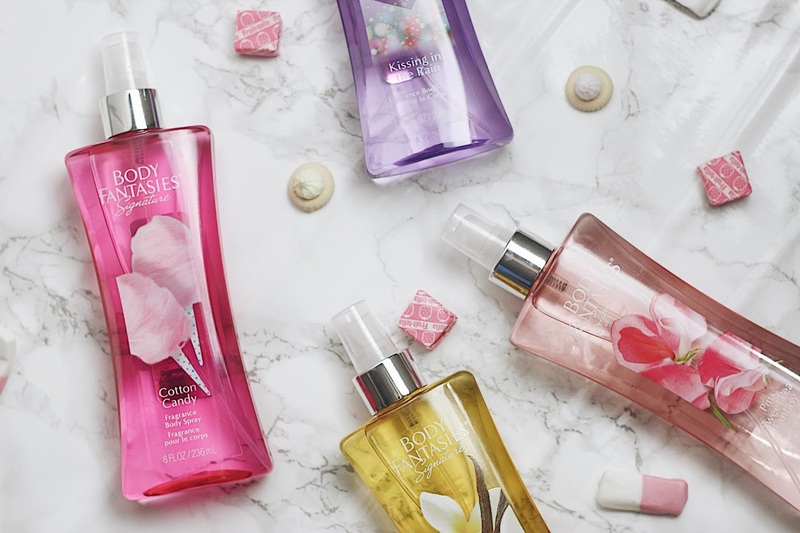 They’re very light and fresh and all smell insanely amazing; my personal favourite is the Cotton Candy scent. You can pick these up in your nearest Superdrug! Another thing I’ve been doing is actually opening my blinds during the day – something I never ever did throughout A/W. I now do my makeup in natural lighting next to my window which I definitely should’ve done before but oh well. I’m trying to be a lot tidier and have already spring-cleaned the entirety of underneath my bed. We’ll not discuss what was under there. Next stop – my bathroom! What changes are you making in Spring?